During the 2 months that I worked at Interfaith Worker Justice, I learnt a lot first-hand about social justice causes. My supervisor Sarah, my intern colleague Audrey, and I worked as a team to organize. I do not remember learning how to be an activist in any other internship that I have had so for. I learnt a great deal about networking for the action itself through unions, faith and labor organizations, worker centers, guilds and NGOs. Constantly joining meetings, panels, protests and congregations, I saw the power of networking in activism; strengthening the working people. I worked in the office. I made phone calls to the activists that were on our list or to the public to inform them about a ballot campaign, a task or a question. I crafted e-mails to invite activists and supporters to our events or to try to find sponsorship for catering and decorating for our annual breakfast. I learnt a great deal about communication. 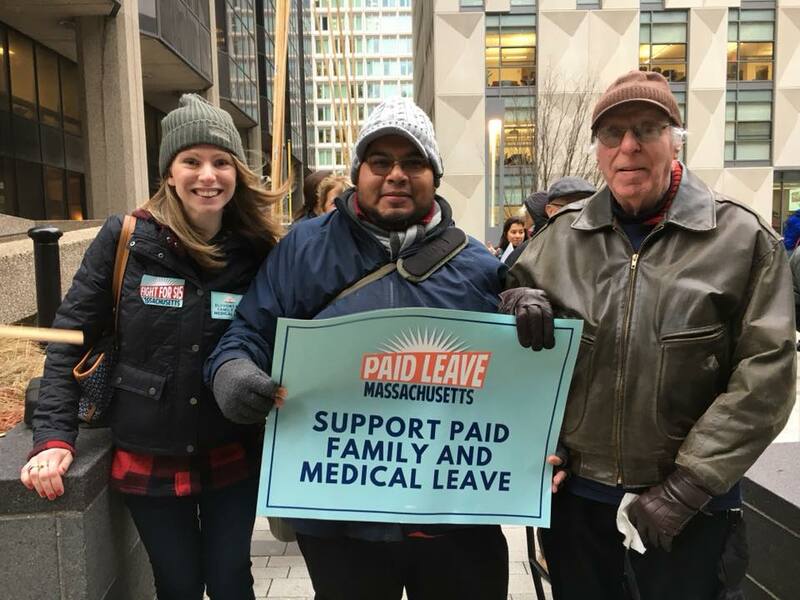 I worked out of the office collecting signatures for our campaign “Raise Up Massachusetts.” I had a lot of disappointing moments at first, hearing discouraging comments or harsh reactions from people refusing to talk, but I slowly learnt to be more professional and let go of all the negative reactions. I learnt a great deal about canvassing and professionalism in canvassing. I met with community and religious leaders and union representatives to mobilize and organize for campaigns, events and actions. I learnt a great deal about community building. On top learning about the job, I learnt a great deal about myself as well. Once again, I saw that when I love what I am doing, I will give it a lot of attention and do the best I can. Once again, I reminded myself that I hope to be in a politically, fulfilling career to be happy in life. All these skills Interfaith Worker Justice taught me will be a plus for me for my entire life. If I choose this field as a career option, obviously, I will benefit from these skills. If I do not end up choosing it as a career, however, I will still benefit from these skills in the volunteer jobs I will have.